Designed for easy, drive-right-in accessibility, the garage door makes life convenient – until it gets stuck when opening and closing. Here are some of the reasons why this might be happening. Your garage door’s moving parts (e.g., springs, pulleys, bearings, and hinges) require periodic lubrication. It’s best to use either a silicone-based lubricant or white lithium grease. Take care not to get any product on the rollers or tracks. Wipe the latter down once a year using a clean, damp cloth. This maintenance task will help prevent the door from becoming stuck when opening or closing. All garage door openers manufactured after January 1, 1993 have two photoelectric sensors about six inches from the floor, on both sides of the door. They attach to the vertical tracts. When someone or something crosses their path, they immediately cut off the signal used to lower the door, which prevents the door from opening or closing. 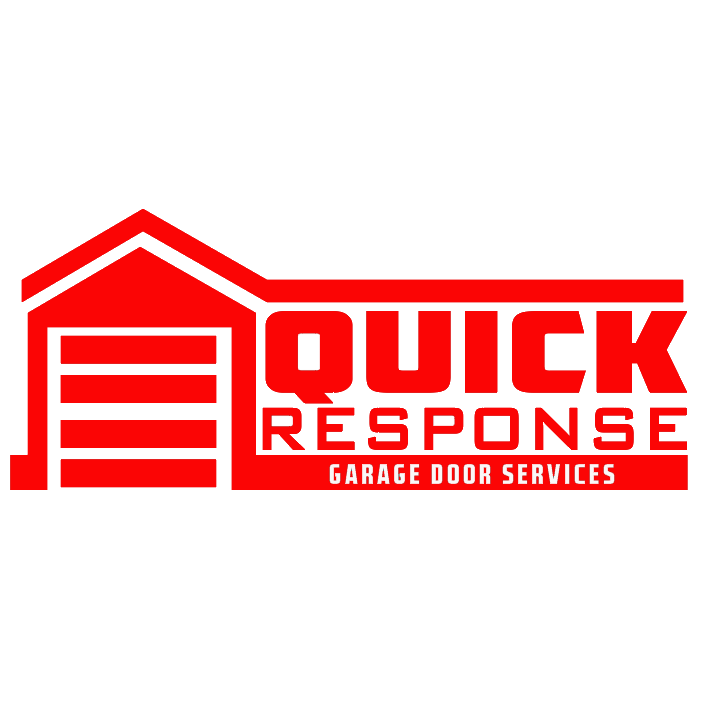 If you’re dealing with a stuck garage door, make sure that there are no objects, leaves or other debris obstructing the sensors. You should also check their alignment. Sectional garage doors are guided by a track system that run horizontally and vertically. Typically made from aluminum, which is highly susceptible to warping and bending, dirty or damaged tracks can affect the door’s proper operation. Vehicle or object impacts can cause the door to bend in such a way that it is gets stuck or come off its tracks. The tracks may need professional repair. Garage door springs, usually torsion, counterbalance most of the weight of the door when it’s opening or closing. The springs work in tandem with pulleys that lift the door using cables. Any problems with the springs, pulleys, or cables should be examined by a professional. In the meantime, it’s best to unplug the opener so that no one accidentally tries to use the door, which can cause it to fall off its tracks completely.